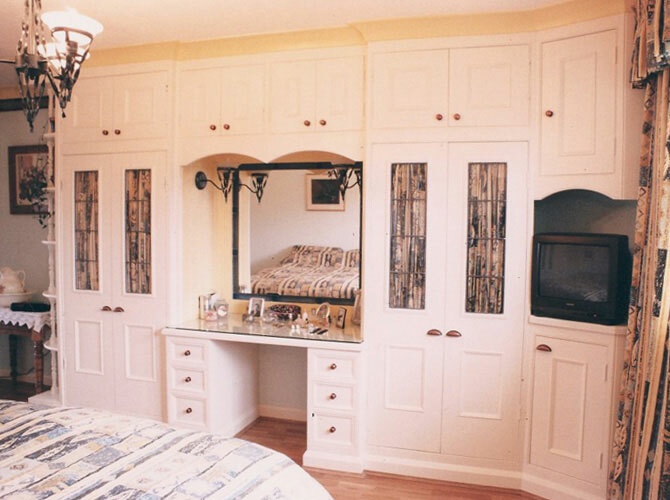 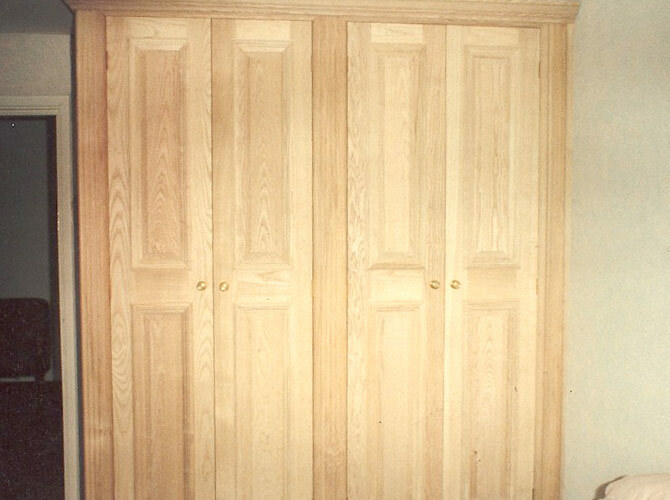 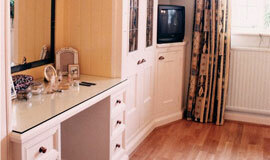 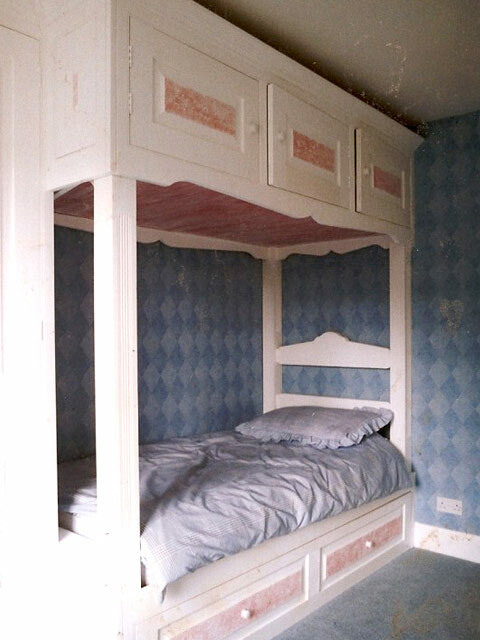 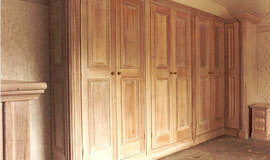 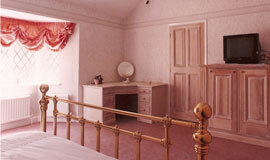 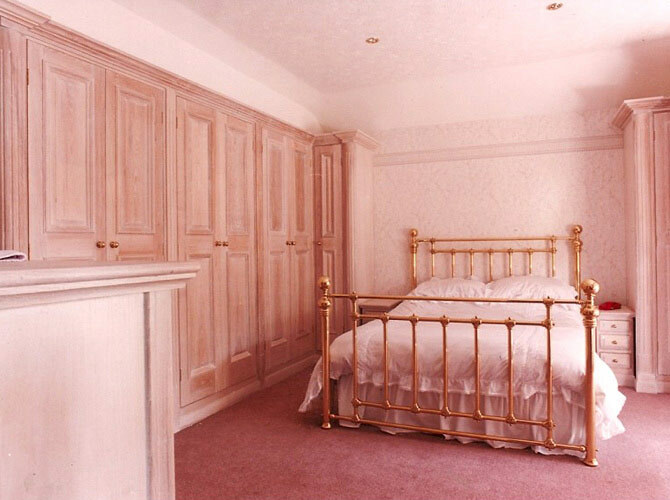 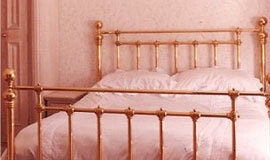 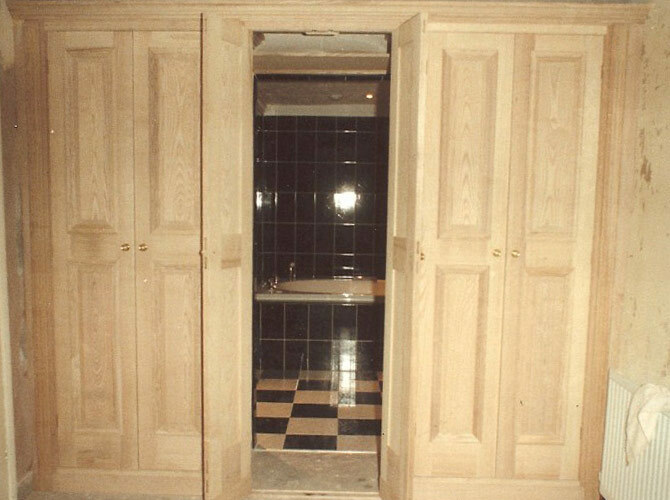 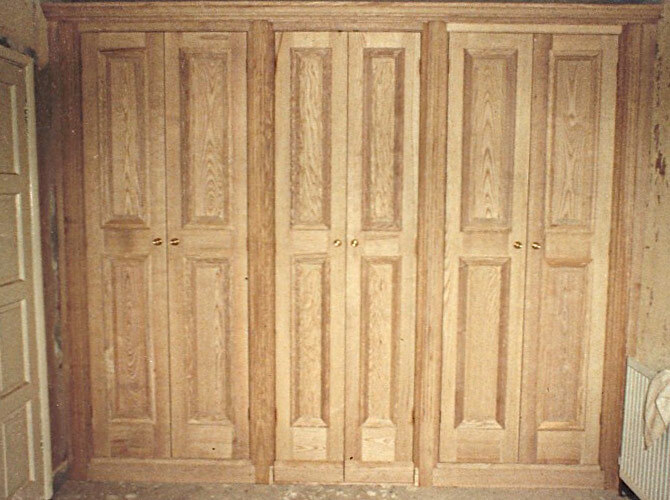 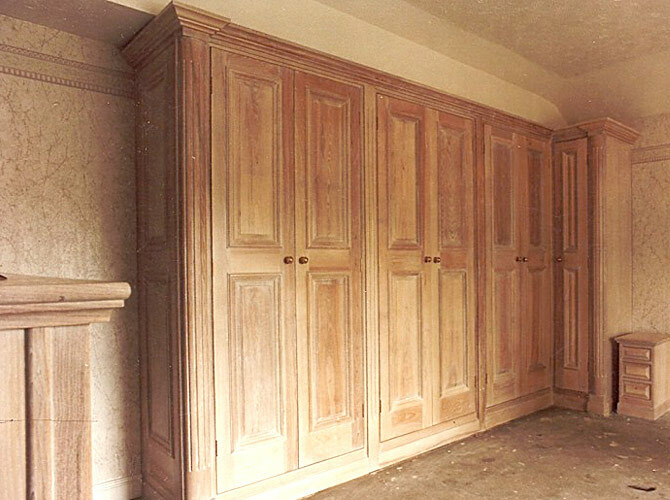 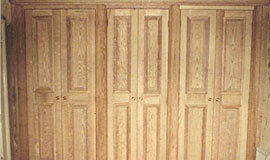 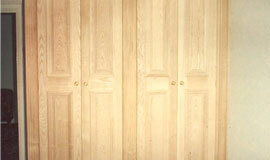 Classic Joinery can design and make your bedroom furniture from wardrobes to bedside tables. 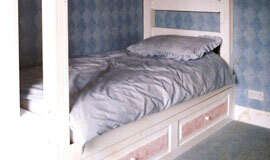 You specify the style and wood and we will design your dream bedroom. 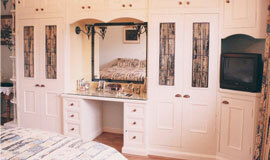 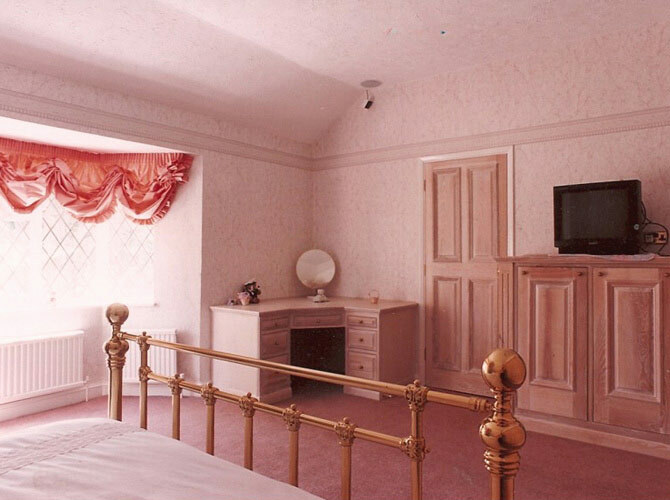 We use only top quality wood when making your bedroom. 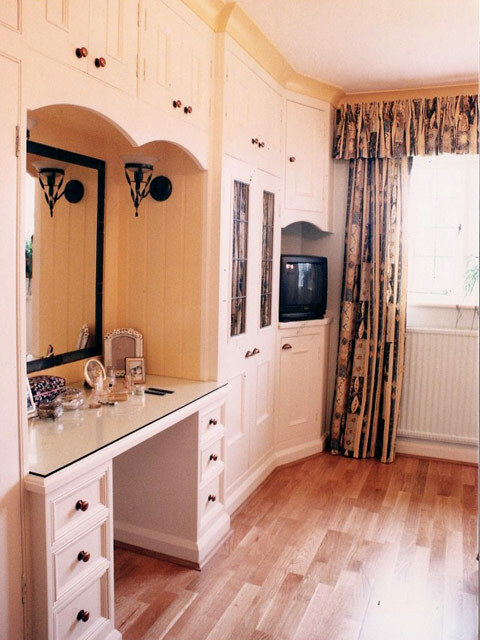 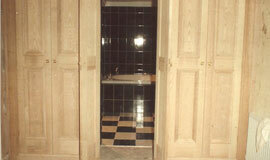 Our expert designers and master craftsmen will turn your house into a home that expresses you.